Delicious meal, great services, holistic hospitality, and top class amenities make Sun Sea resort one of the most preferred hotels in Andaman Islands. 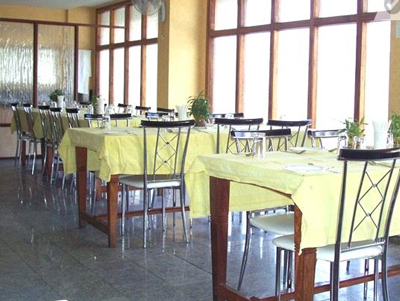 The resort features SanarO, the conference hall with a capacity to accommodate 50 persons, and AsOhO, the banquet house which can accommodate 150 persons. Ha-O, the on-site restaurant at the resort, serves the best Indian, Chinese and Continental dishes to satisfy your taste buds. 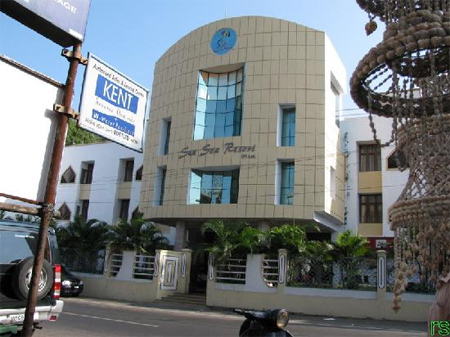 Mount View is the spot in the hotel from where guests can enjoy scenic view of sea and Port Blair city. Also, enjoy exotic drinks at Purple bar at the resort. Living units at the resort feature plush interior and ultra modern amenities offering guests a comfortable and lavish feel. The cordial and highly trained staff of the resort offers you the best service to ensure your comfort and privacy. 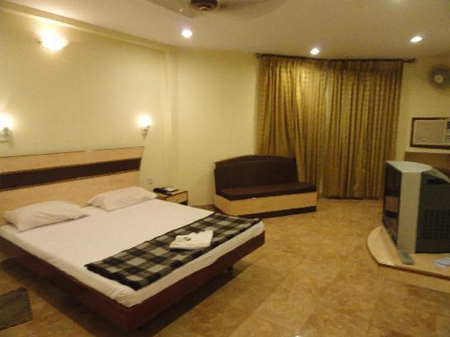 Located on MG Road, the resort is just 4 kms away from the Veer Sawarkar International Airport, Port Blair. 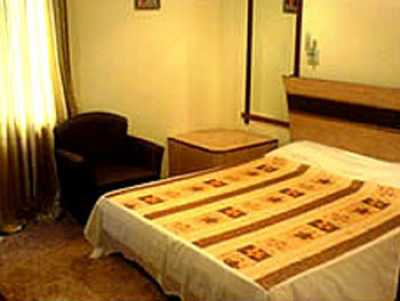 Places of tourist interest in the close proximity of the hotel include Corbyns Cove Beach, Havelock Island, Long Island, Neil Island etc. The bus depot is just 2 kms from the resort.